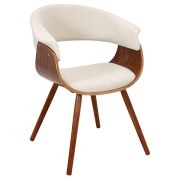 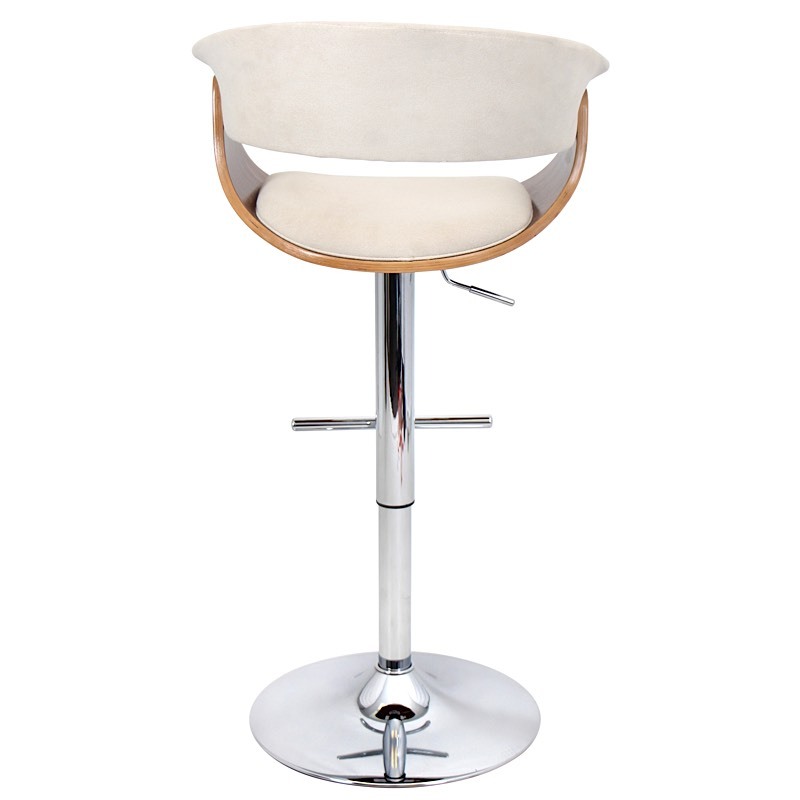 Fashion meets function with the curvaceous allure of the Venice Adjustable Stool. 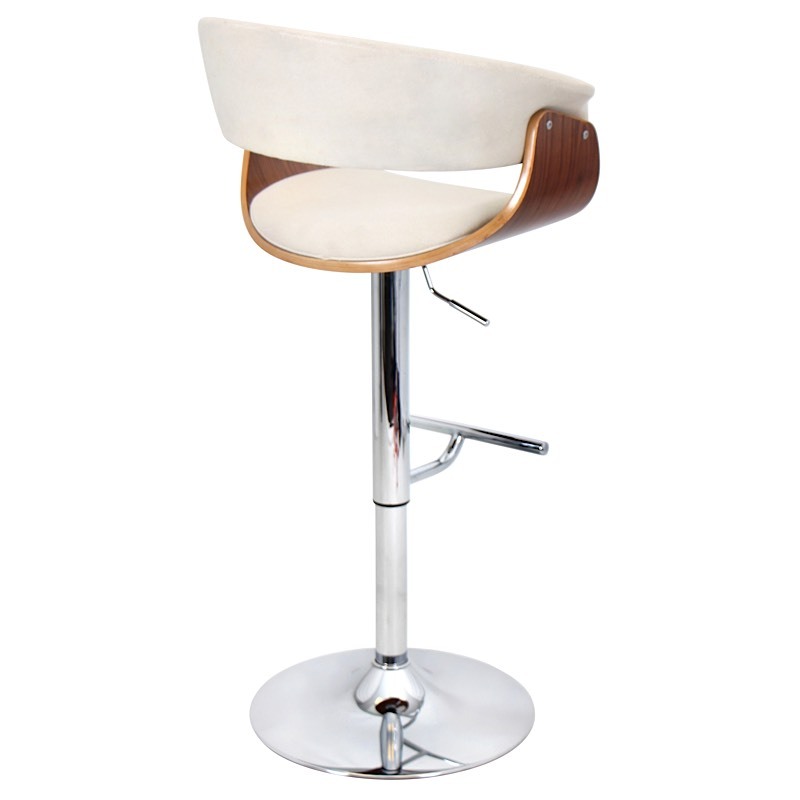 An adjustable chrome steel base and cushioned seat and back add practicality to the artful curves of this barstool. 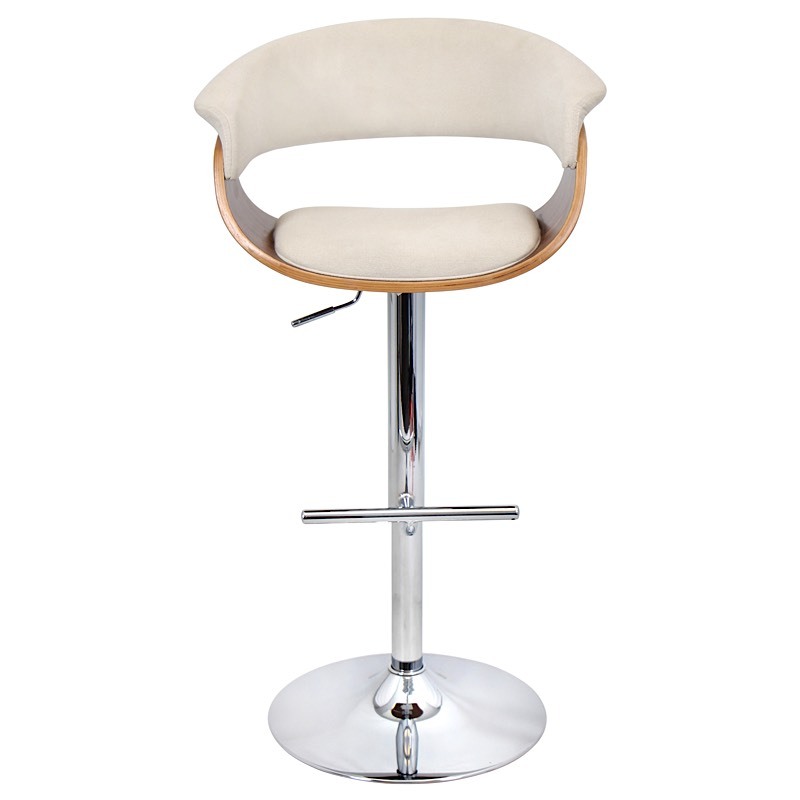 Seat height adjusts from 27 to 32-inches, so it's perfect for counter and bar applications alike. 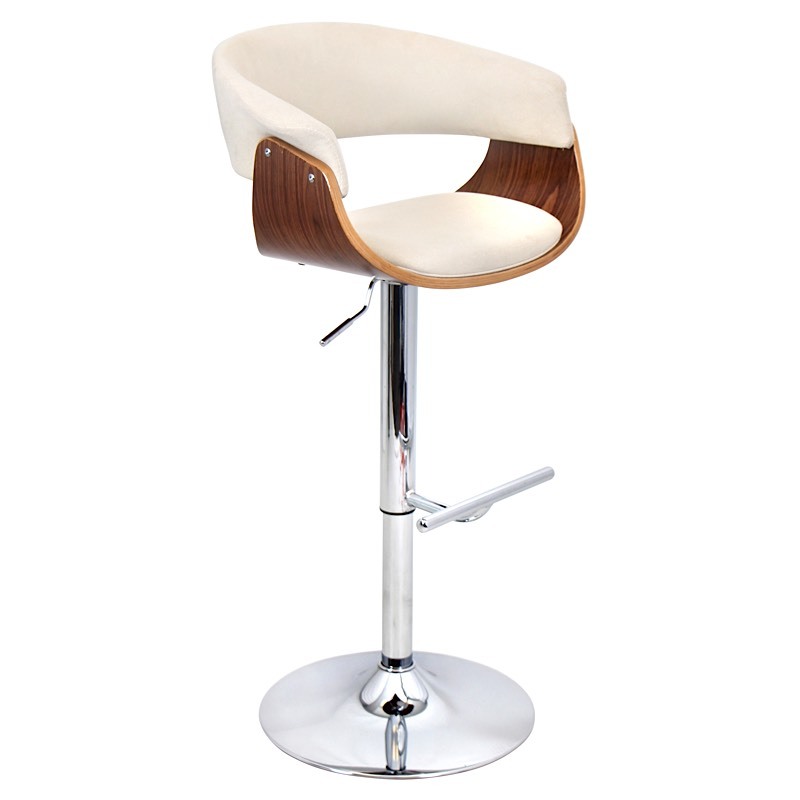 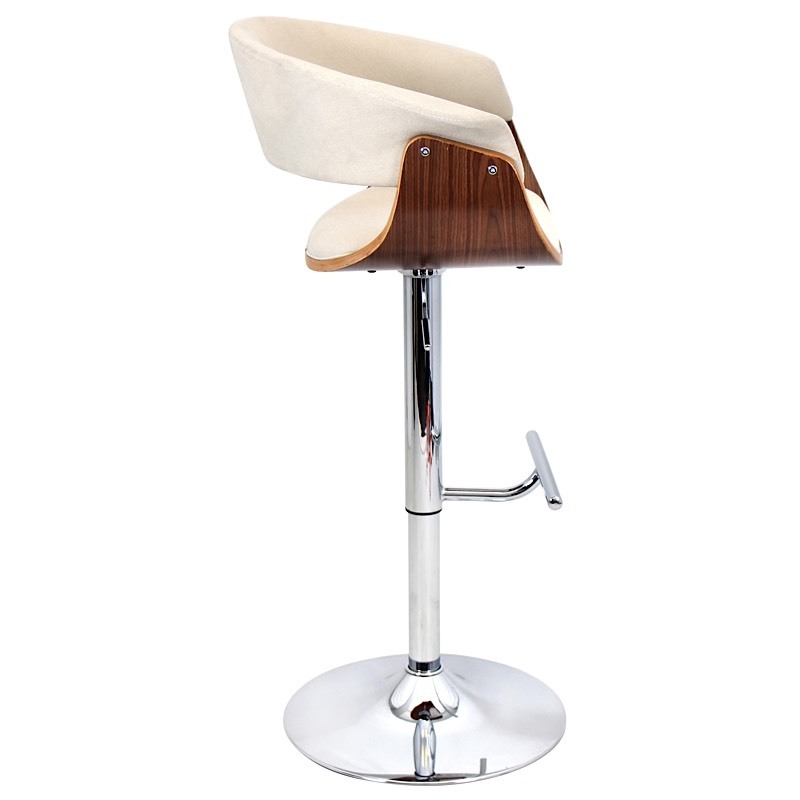 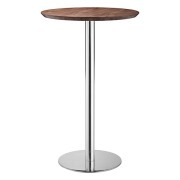 Check out our complete collection of adjustable bar stools!